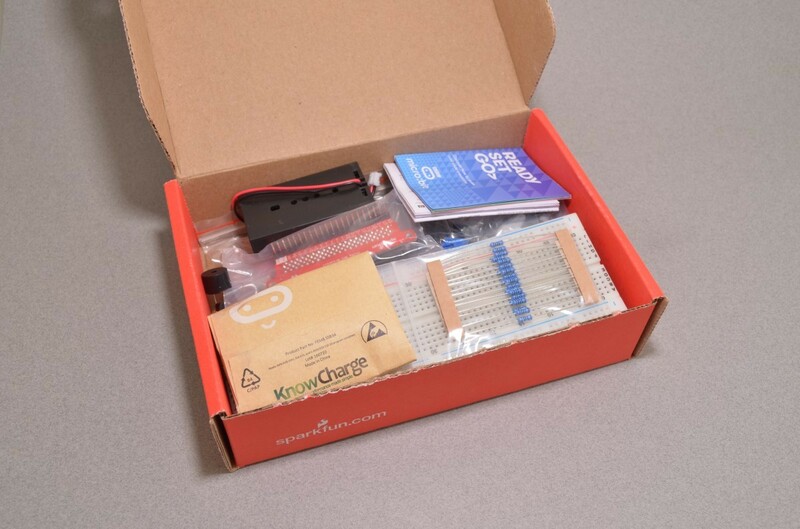 Welcome back to another edition of our New Product Roundup! 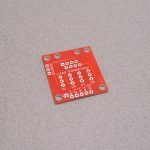 This week we have quite the random assortment of new parts – a new breakout Board from SparkFun, a new Work Gearbox Kit from Tamiya, and more. 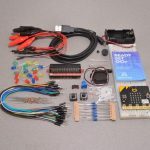 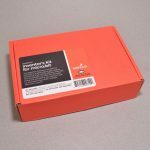 We also have the newest version of the SparkFun Inventors kit for micro:bit, which was very recently updated. 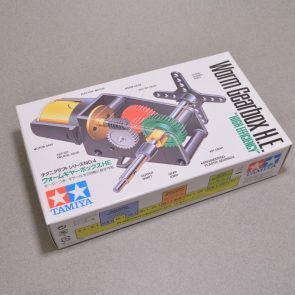 Lets go have a look at each! 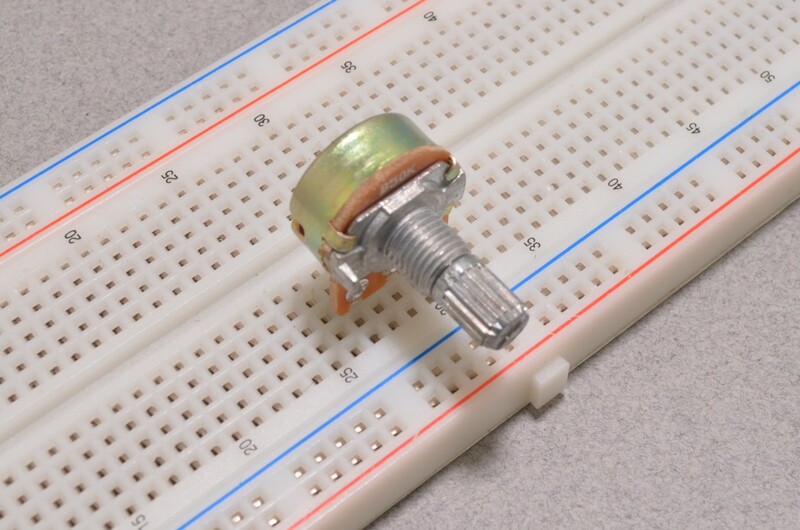 Lasers can be used for all sorts of different projects – from vision guidance, to trip wires, and more! 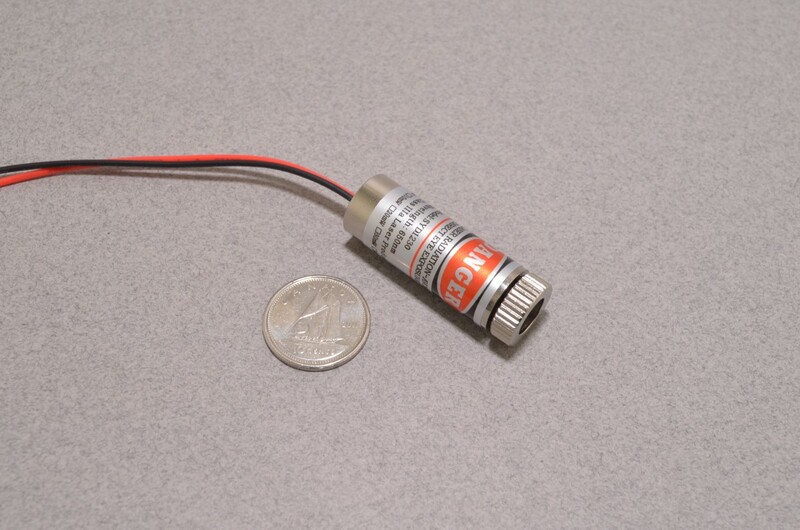 This specific laser has an easy to use adjustable focus for increasing and decreasing the size of the beam output. 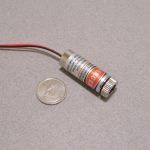 This is ideal for “tripwire style” projects where hitting the light sensor on the opposite side can be very difficult with a pinpoint beam. 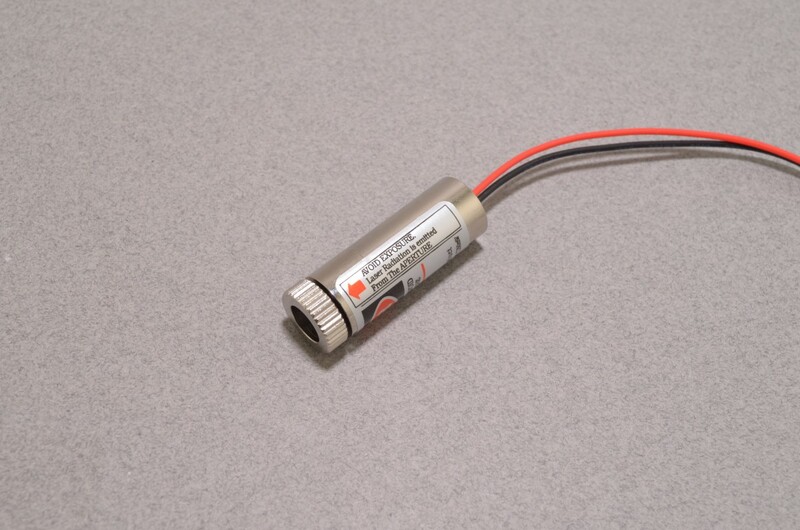 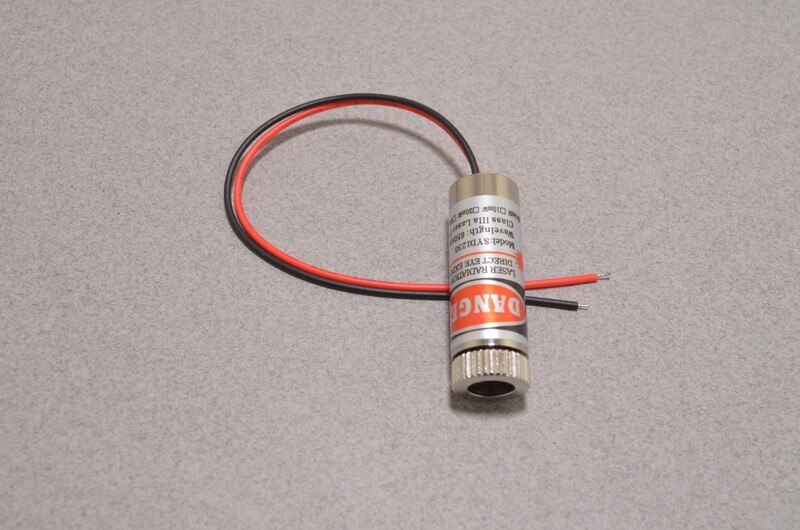 This laser has an integrated driver and will simply turn on as soon as 3 – 5VDC are applied. 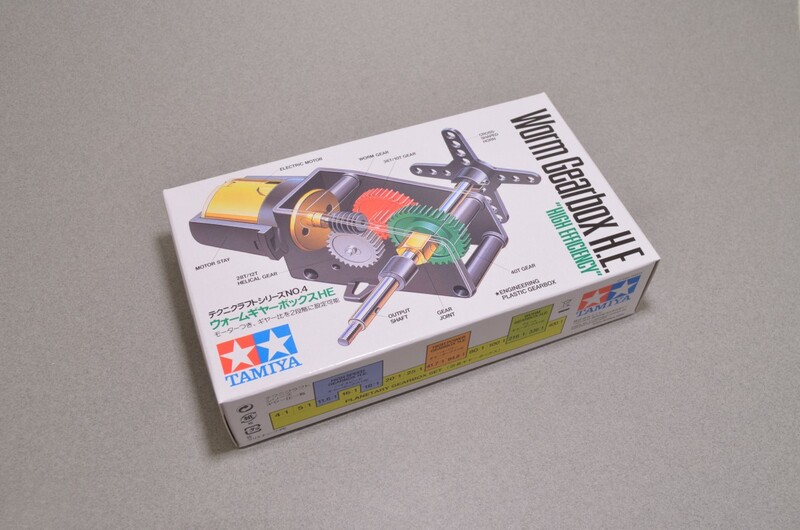 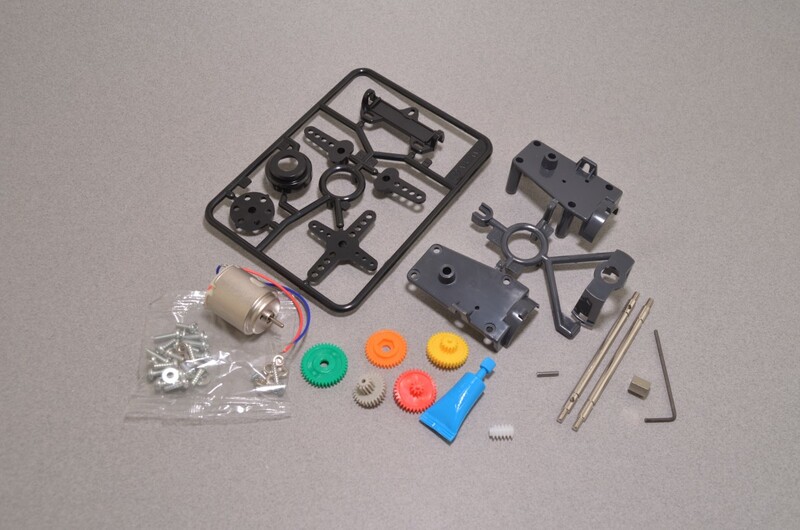 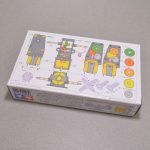 The Tamiya 72004 High Efficiency Worm Gearbox kit includes one brushed DC motor and all the gears and parts to build any of the two possible gear ratio configurations: 216:1 or 336:1 . 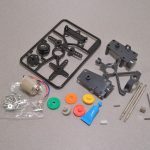 The two gear ratio options give you the flexibility to choose the best speed and torque for your project. 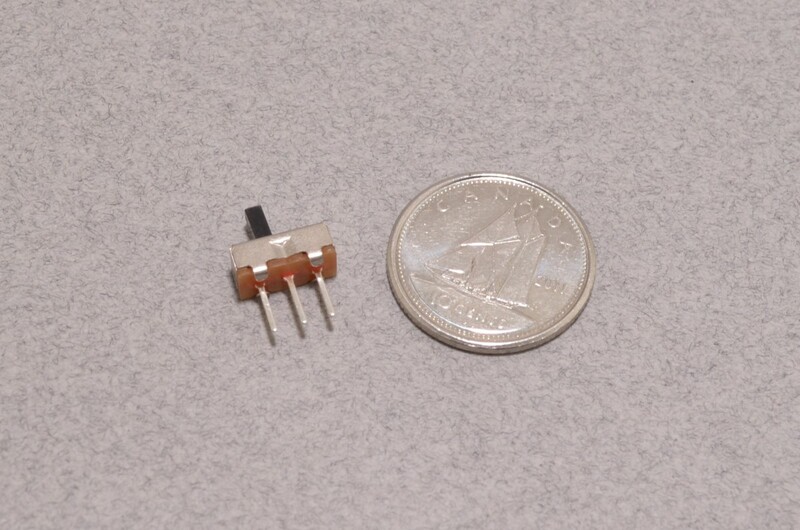 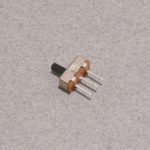 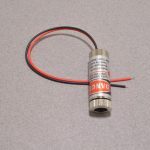 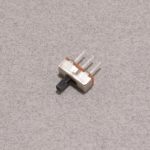 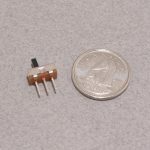 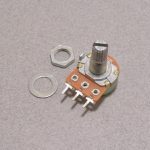 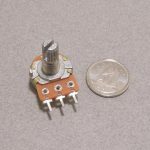 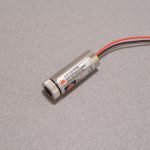 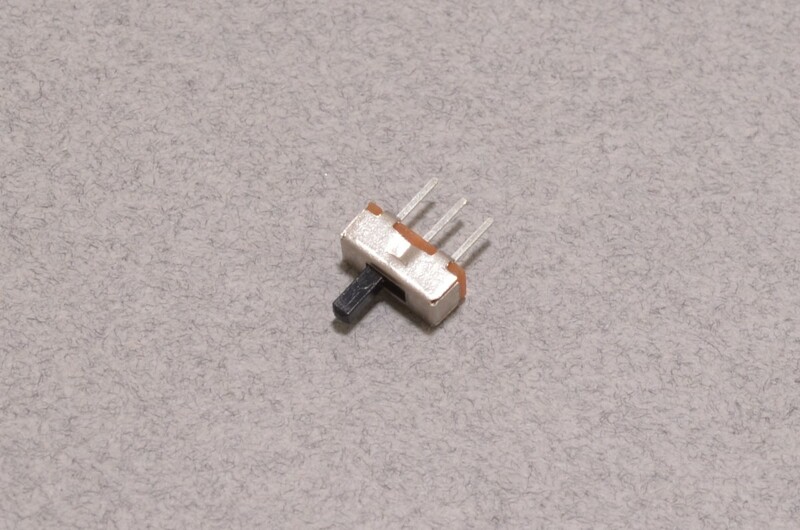 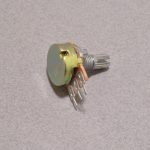 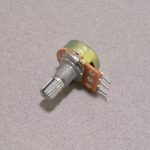 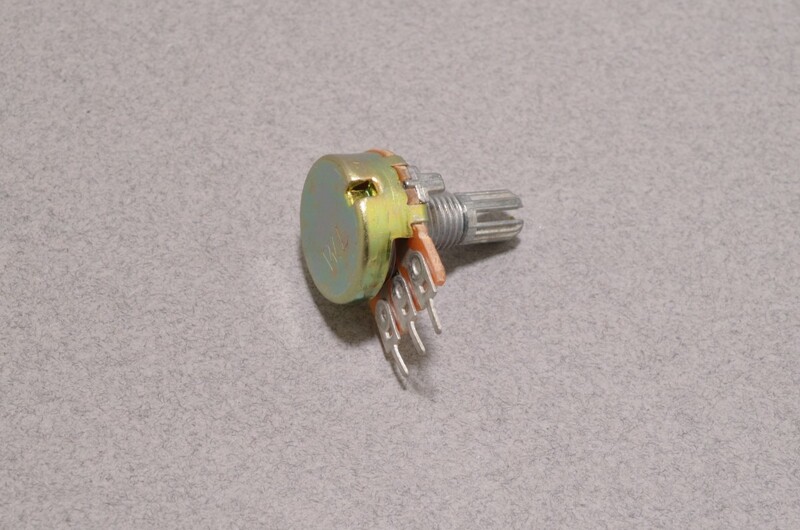 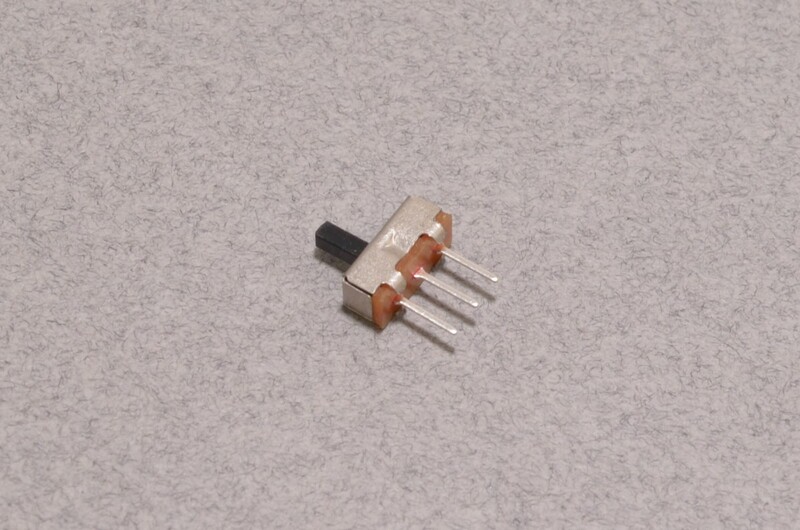 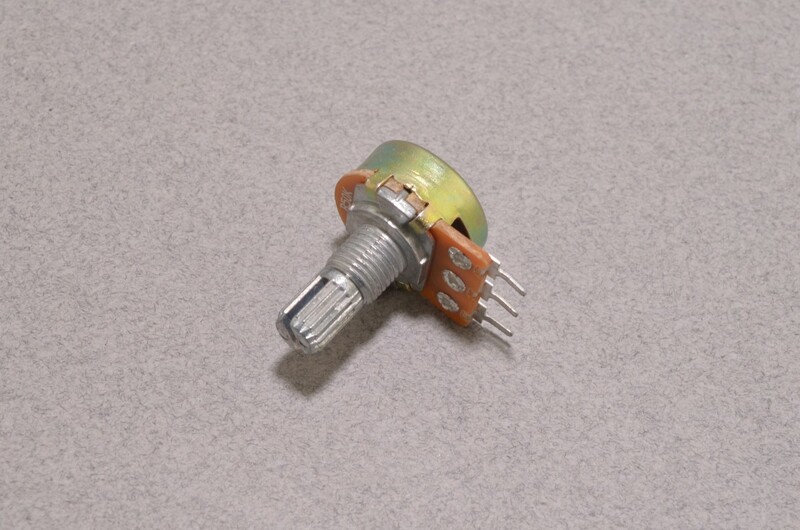 This very common 50K ohm linear potentiometer is designed to be mounted in an enclosure or panel. 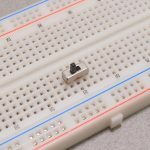 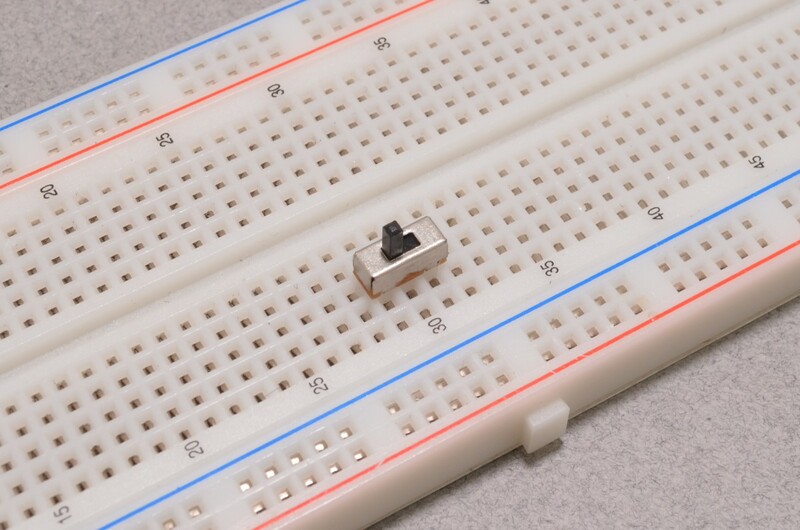 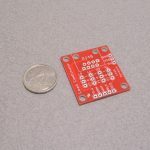 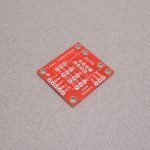 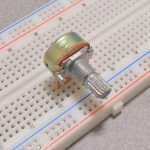 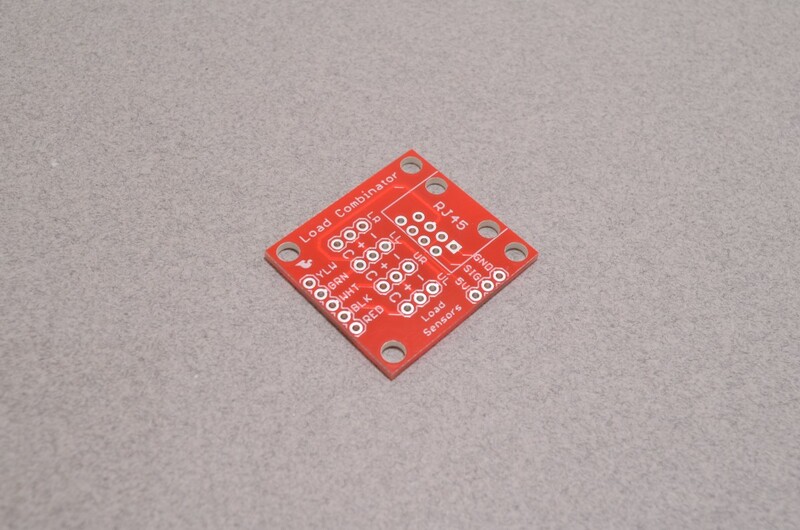 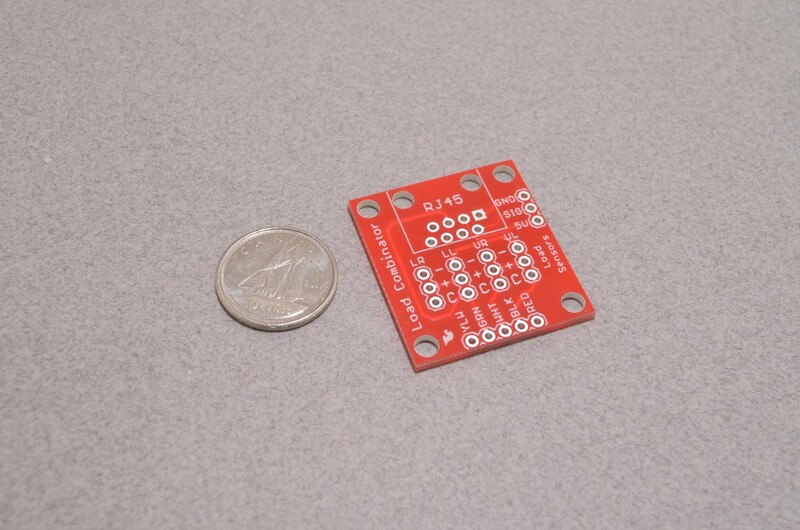 While the tabs on this pot are a little more difficult to solder wires to, they are spaced at 0.200″ making it breadboard compatible and perfect for prototyping on a solderless breadboard. 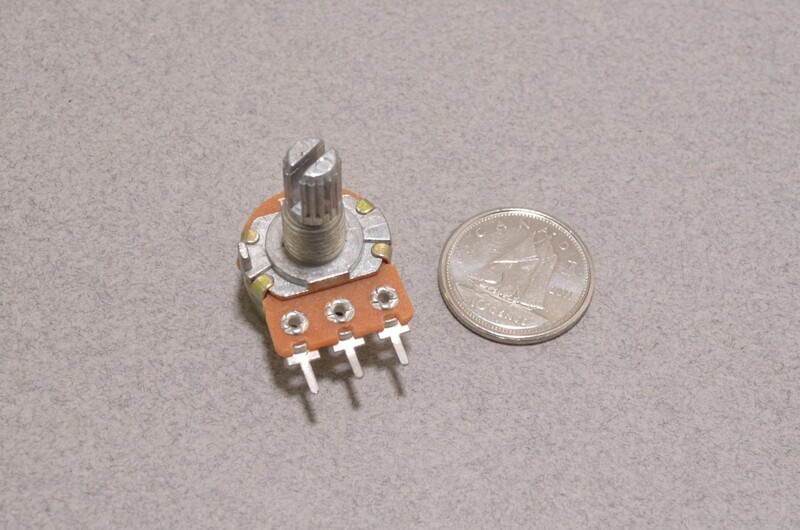 The potentiometer is rated at 1/5W and has 300 degrees of rotation. 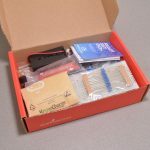 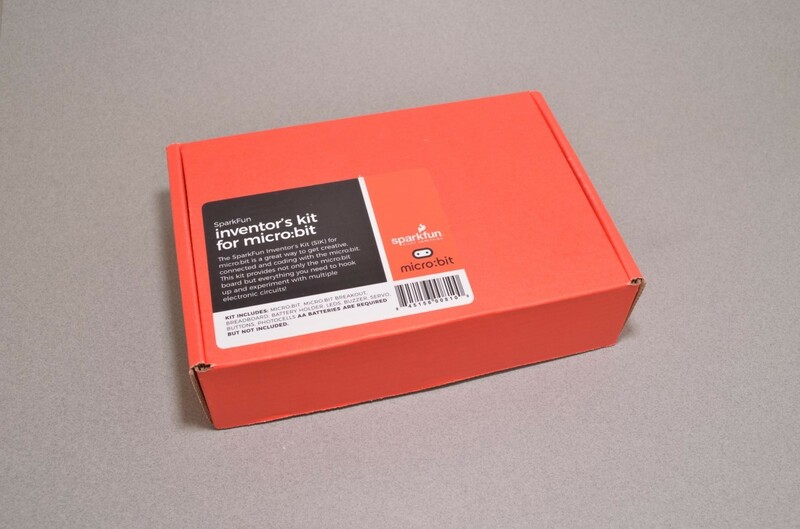 The newest version of the SparkFun inventors kit for micro:bit is now in stock! 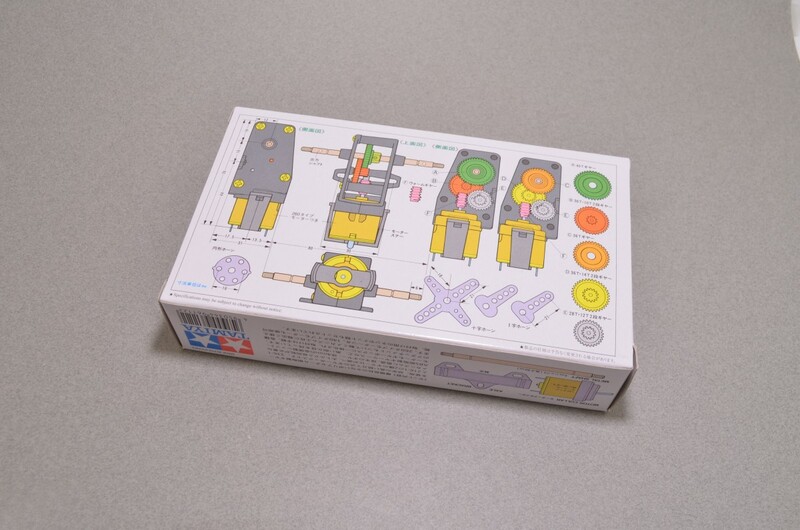 This new version saw a minor change made to the components included. 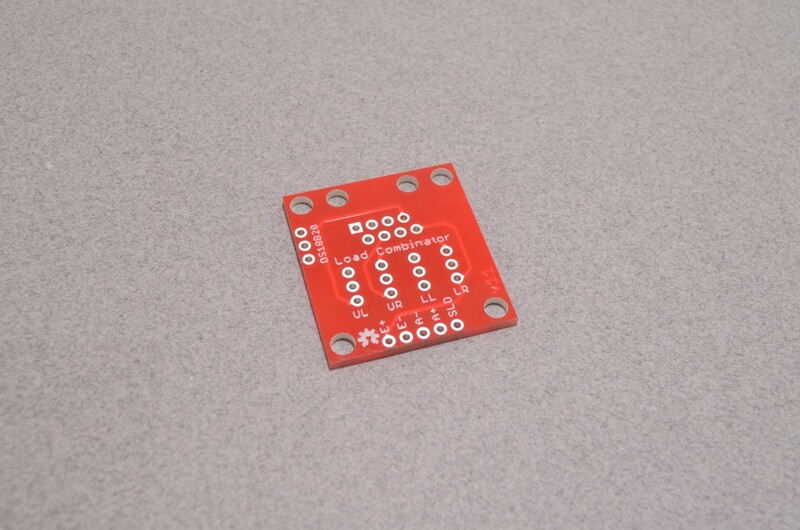 Instead of the two tactile buttons in previous kits, these new kits include 4 coloured buttons that seem to work a bit better in solderless breadboards.